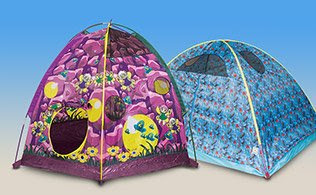 Upgrade your kid's bed sheet and chair forts with one of these play tents from Pacific. 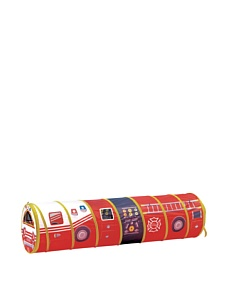 Perfect for indoor or outdoor use, these easily collapsible tents and tubes will provide hours of fun and endless amounts of imagination. Six whole feet of fun awaits! 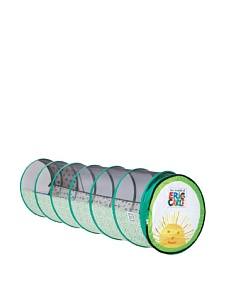 Great for muscle development and stimulating creativity; sturdy hardened spring steel constructionl; tunnel is 19" dia. 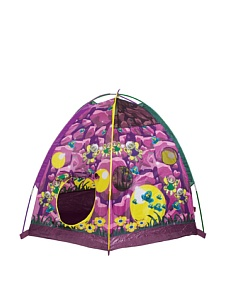 Indoor or outdoor play with a little extra magic! 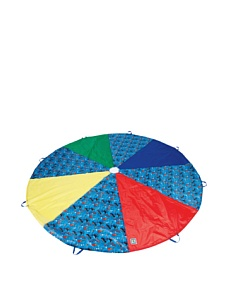 Six whole feet of fun awaits! 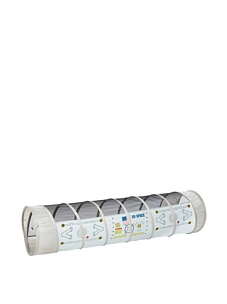 Great for muscle development and stimulating creativity; sturdy hardened spring steel construction; collapses for easy storage and travel; tunnel is 19" dia.